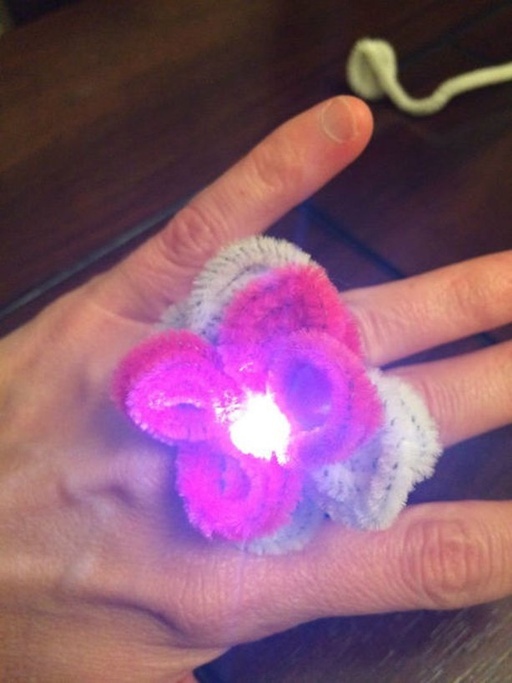 Join the wearable technology craze and create your very own light up accessories. After a quick review on circuit basics, kids will be unleashed to use coin batteries and LEDs to create their own unique light up accessory. From jewelry, to head lamps, insect bag tags, and goggles, the STEAM possibilities are limitless! You even get to take your design and supplies home with you! Parents need only register for their child (children), not themselves.